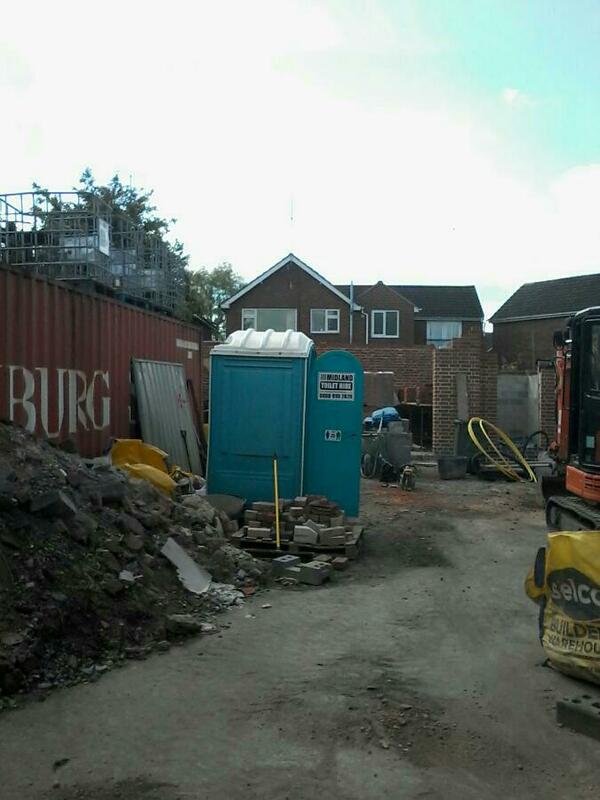 Portable Toilet Hire in Staffordshire. 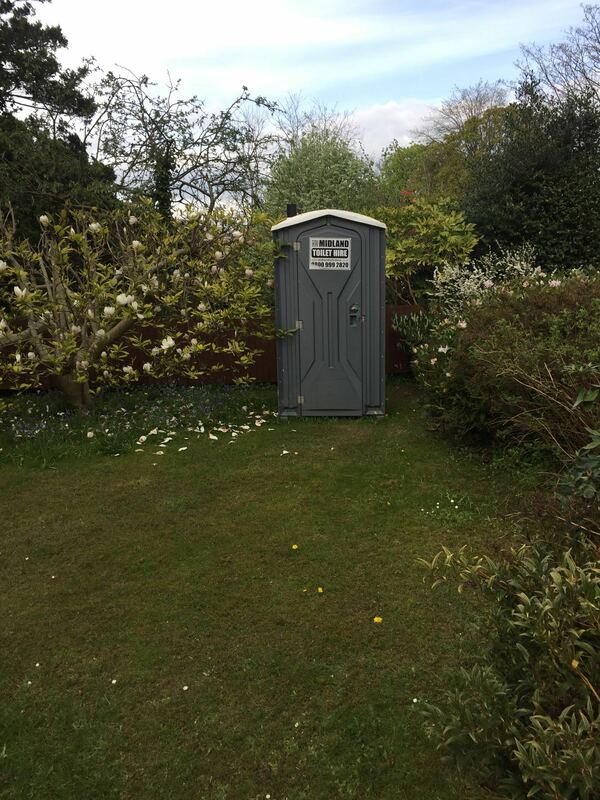 Portable Toilet Hire in Staffordshire – Midland Toilet Hire can provide you with fast portable toilet hire solutions and septic tank cleaning services! 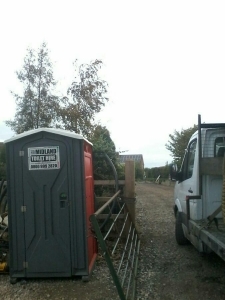 Portable Toilet Hire in Staffordshire – At Midland Toilet Hire & Pumping Service, we provide our Staffordshire, ST and DY customers with a wide range of portable toilets available for hire and septic tank cleaning services to fit every budget. We offer many different types of toilets and pumping options including grease trap pumping and drainage removal. 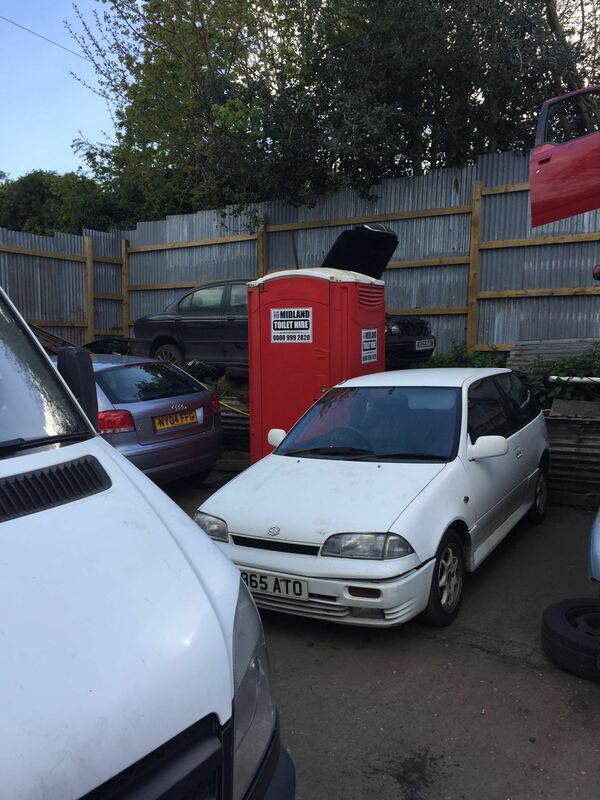 We also have a large inventory of portable toilet hire toilets in stock. Whether you are planning a small get-together ora very large event, we will make sure that your needs are covered. 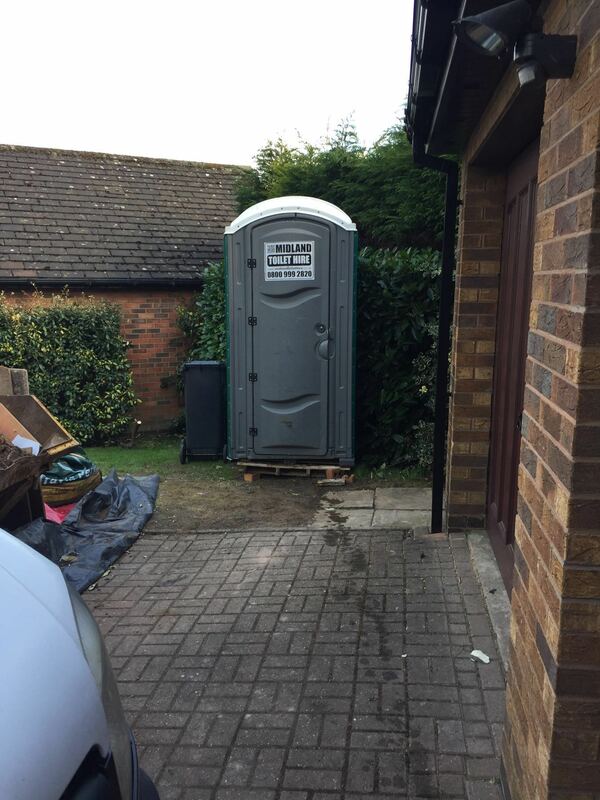 Call us today for additional details or to book portable toilet hire. We would like to serve your stinky business! Why we do this job? We’re often asked how we got into the portable toilet rental business. The answer is simple: we love helping people like you. Every event or construction site covered by Midland Toilet Hire is handled with thorough attention to every septic tank cleaning detail. 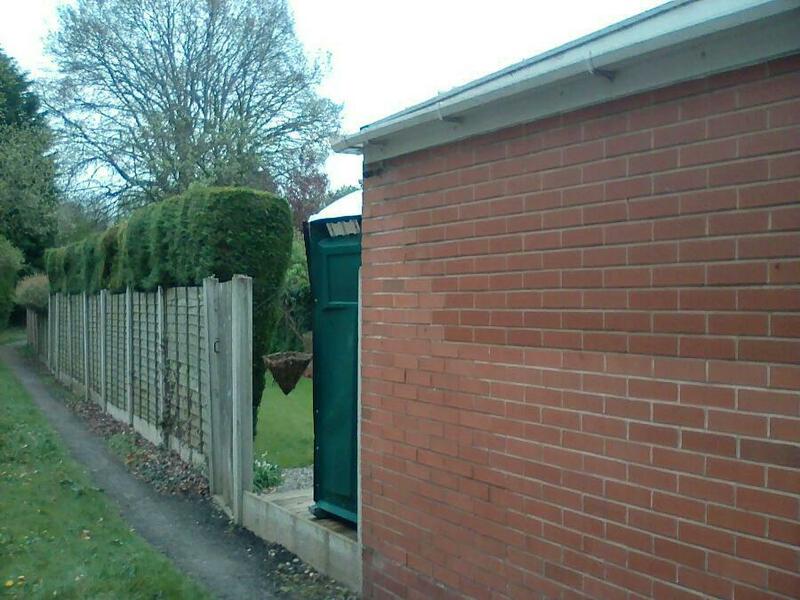 We want your Staffordshire function to run smoothly and that goes for your portable toilet hire needs, too. For more information, give us a call for a quote and to learn how we can get you the job done right.